The new Companies Bill which replaces the nearly six-decade-old legislation has been passed in the Rajya Sabha. The new Bill seeks to enhance compliance, transparency, encourage self-regulation, and make corporate social responsibility mandatory. With the new Companies Bill being now cleared by both houses of Parliament, it is slated to go to the President for his assent. 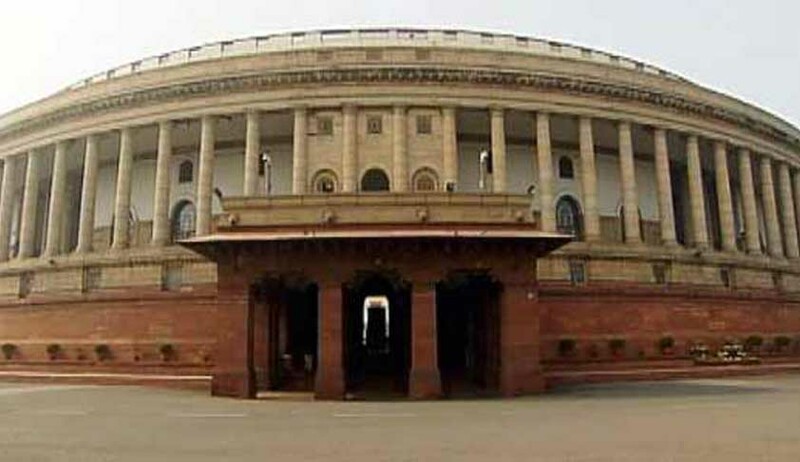 The Lok Sabha had cleared the bill on December 18, 2012. Replying to the debate on the Companies Bill in the Rajya Sabha, the Corporate Affairs Minister Sachin Pilot said the bill seeks to bring India's corporate governance in sync with the changing business environment of the 21st century.